Brilliant medium straw. 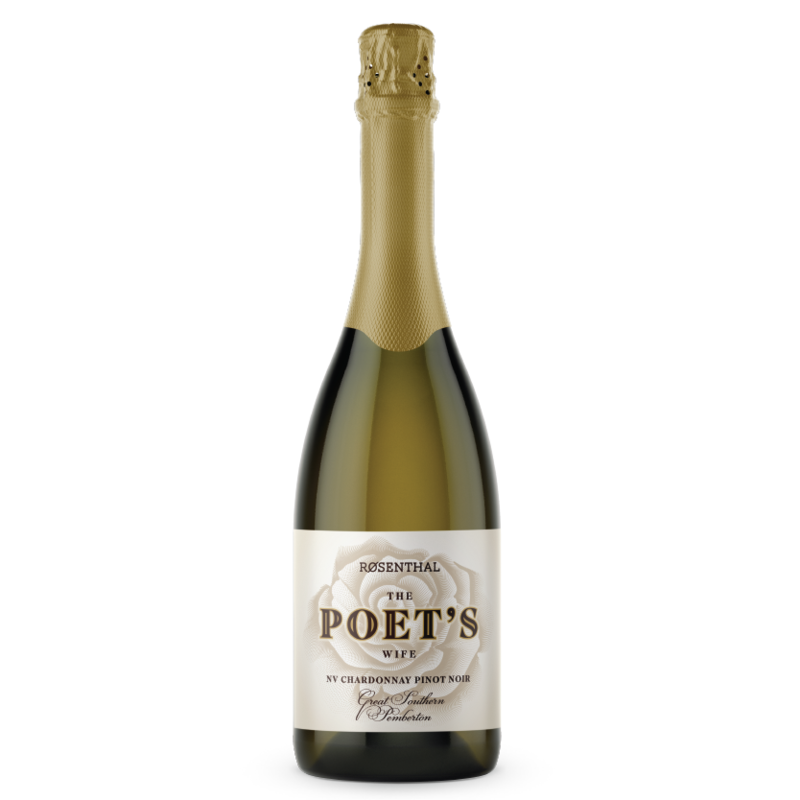 Bright lifted aromas of apple and citrus with delicate notes of almond and honey. Elegant and full with green apple combining with brioche and white peach and a hint of strawberry. The 18 months spent on lees has given a delicate complexity to the mouthfeel.